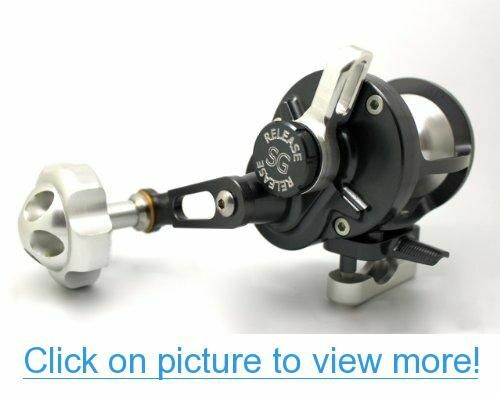 Need to know this type of reels, which although they do not have much to do with the release, will be crucial in the fight. 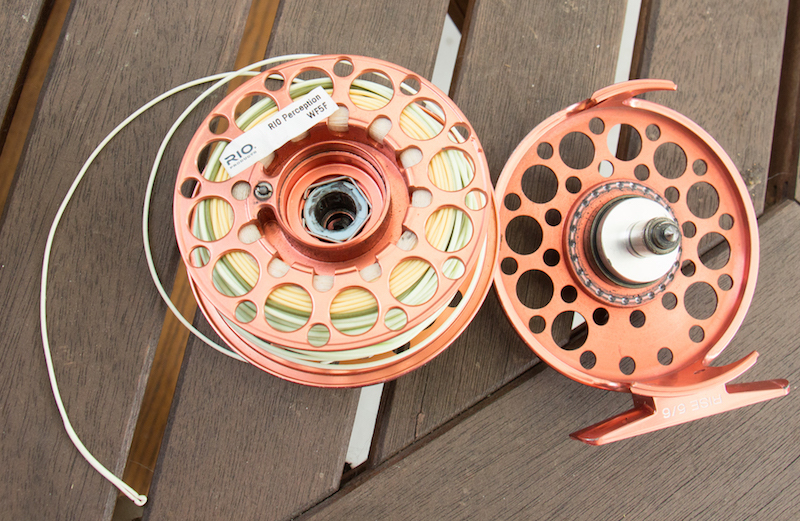 The first dilemma one faces when you start fly fishing is assembling the reel. I.e. which side leave the crank. Pick up with the right or pick up with the left? That is the question to resolve in the first place. 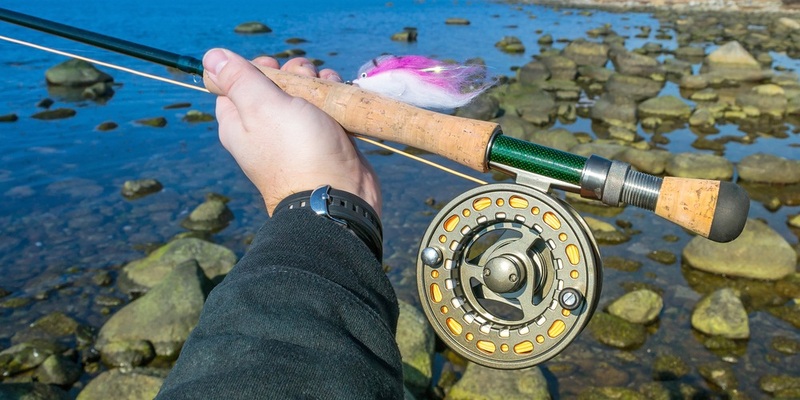 Then, in this type of fishing will come a whole universe of choices and decisions to take, but practically the initial is unknown on the crank. Beyond if one is right-handed or left-handed, there will be one that best suits you and that more it pleasant and functional it is it. 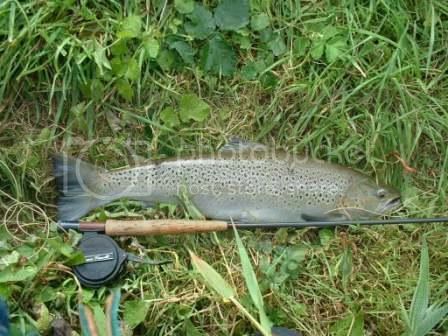 We will then give a series of reasons, advantages and disadvantages of each, with the clarification that in this type of fishing, both hands must work fairly synchronized, since the making of the knots, passing through the Assembly of the lance, way of pick up and nail, and up to the vital fight end with the fish. 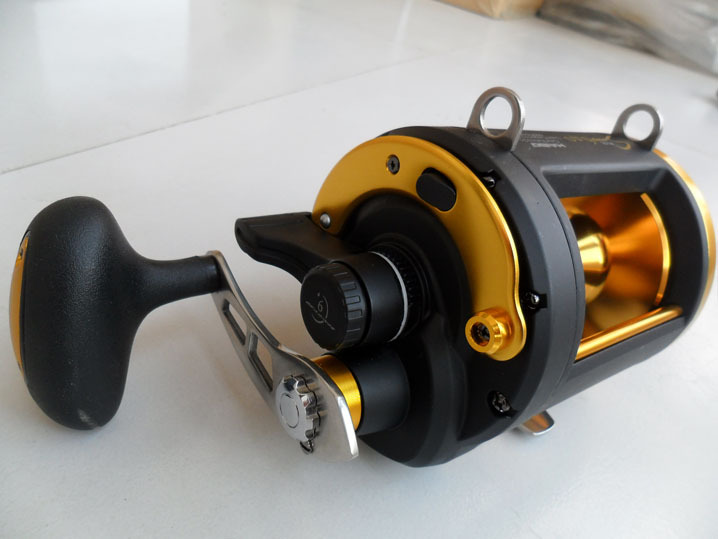 Most of the models of reels have the possibility of easily investing mechanism and adapt them to one or another sense of performance, with which we will not be facing a drawback at the time buy or acquire a reel, but rather when assembling the set and decide how to make it work. 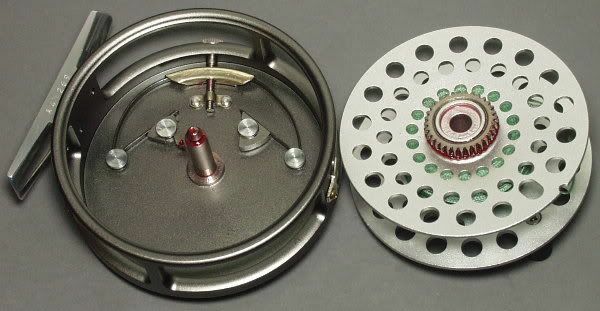 Many times the fly reel is underestimated and considered it only a mere “container line”.This concept becomes first models, which were very basic and, therefore, almost a reel nomas. 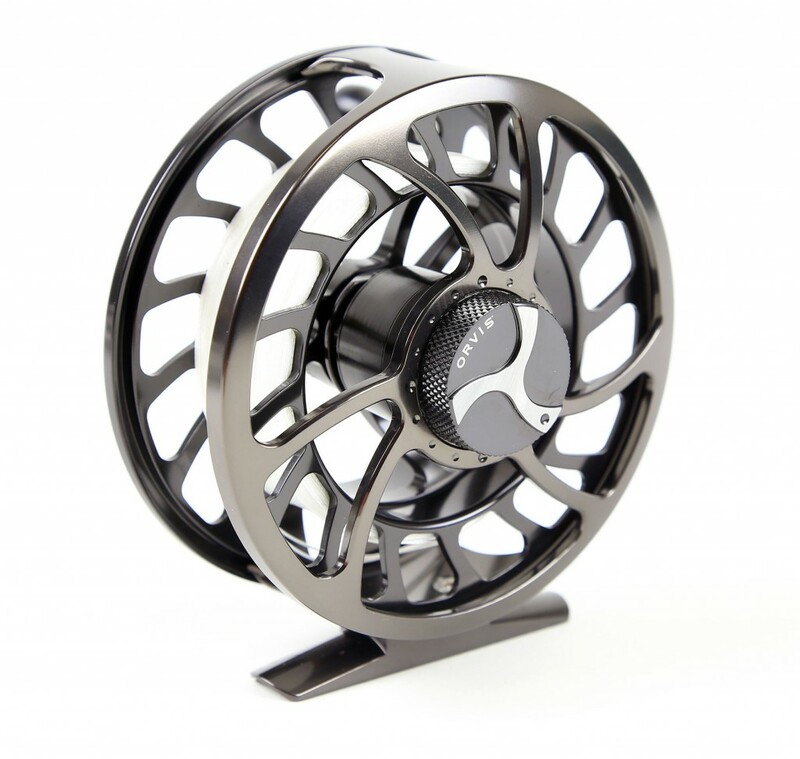 The current reels have been incorporating technology and performance that make them very useful in some situations. 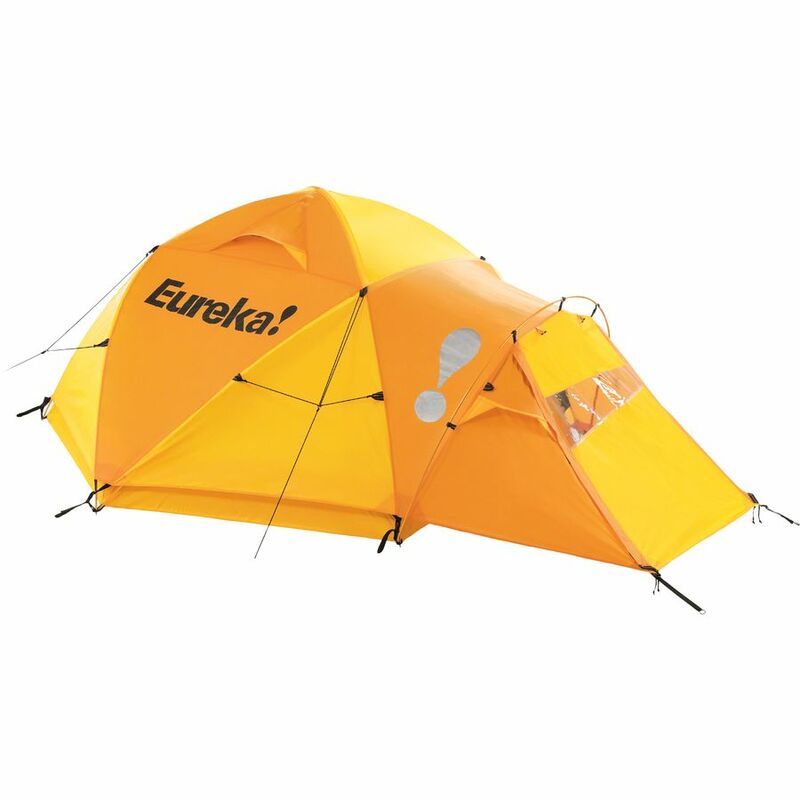 Especially in the extreme, with materials to turbine or disc, brake light, reliable mechanisms and corrosion-resistant components. 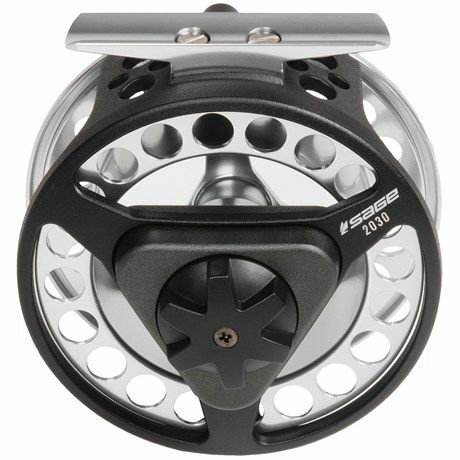 Another factor that has contributed to putting importance on the fly reel is virtually zero influence during the launch. 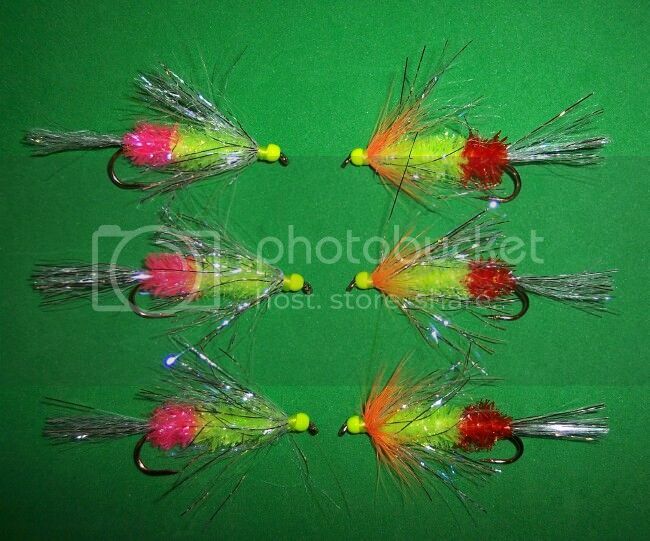 Unlike spinning or bait cast that play a key role when it comes to the lance, the fly remains quite alien. 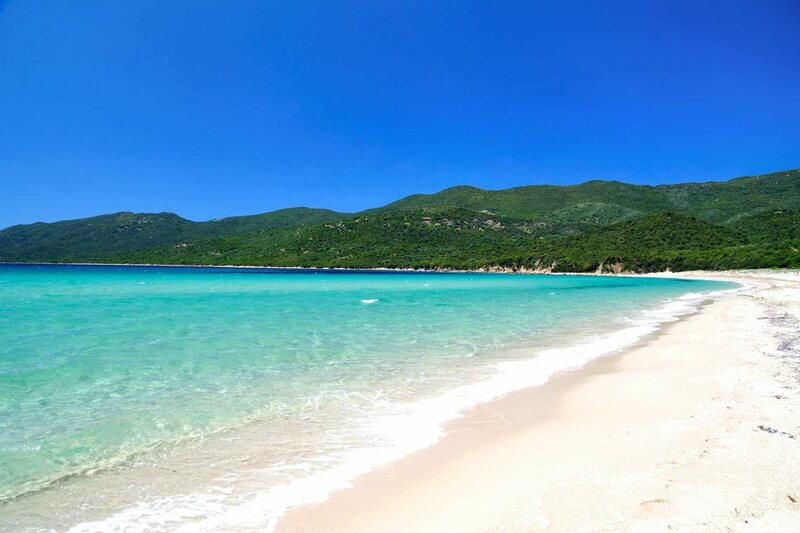 This leads to that will sense the real importance of Yes in another stage of the fisheries, which is the fight. 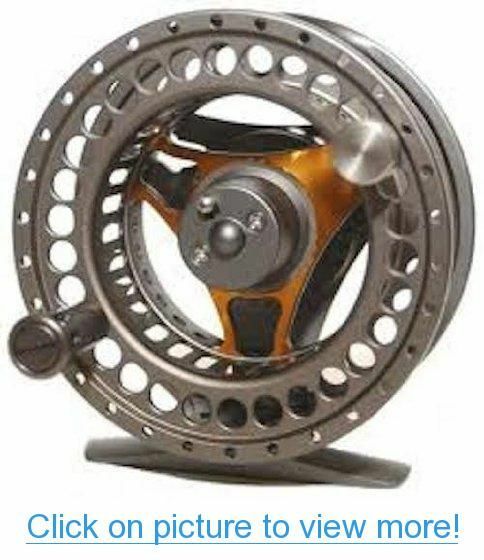 New 4 wt. reel considerations ?